Select "friends and family" when making the transaction. There will be no additional fees if money is sent from a checking account or paypal balance. 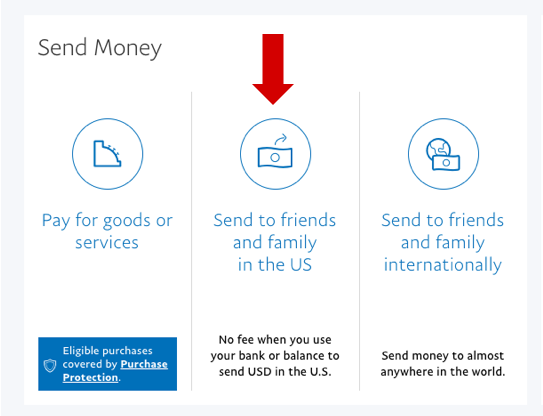 Please note that paypal charges a 3% fee if money is sent from a credit card or not directly from a bank account. YOU are responsible for that 3% fee. Because paypal takes the 3% fee after the transaction, the SCA will invoice you for that fee.